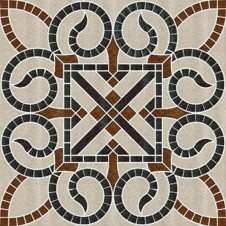 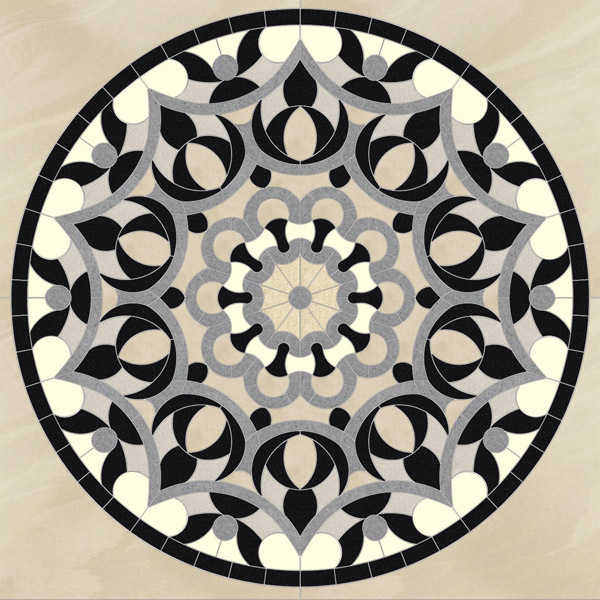 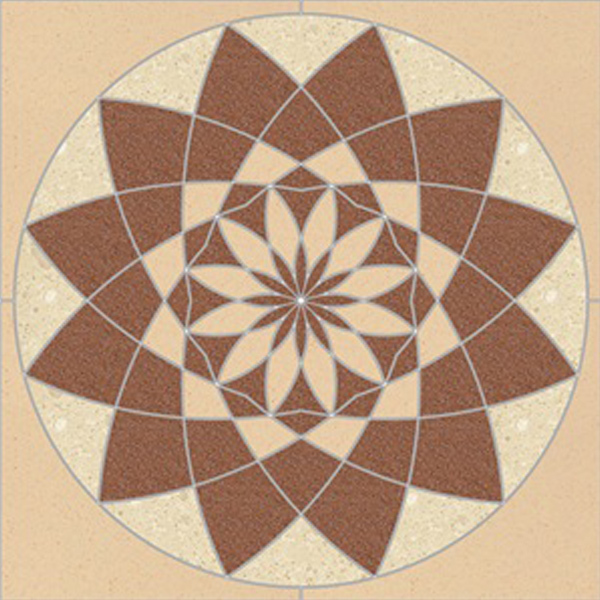 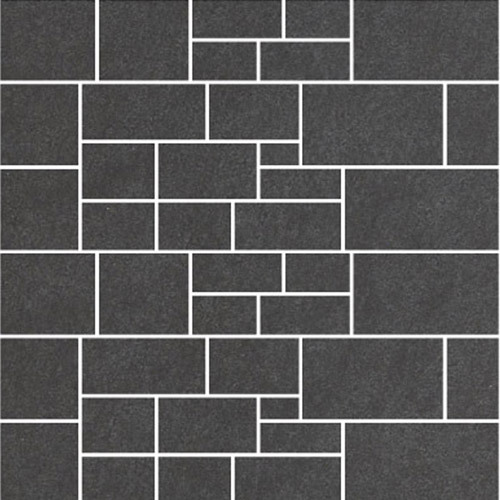 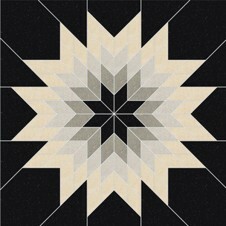 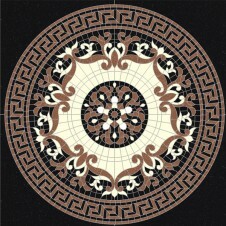 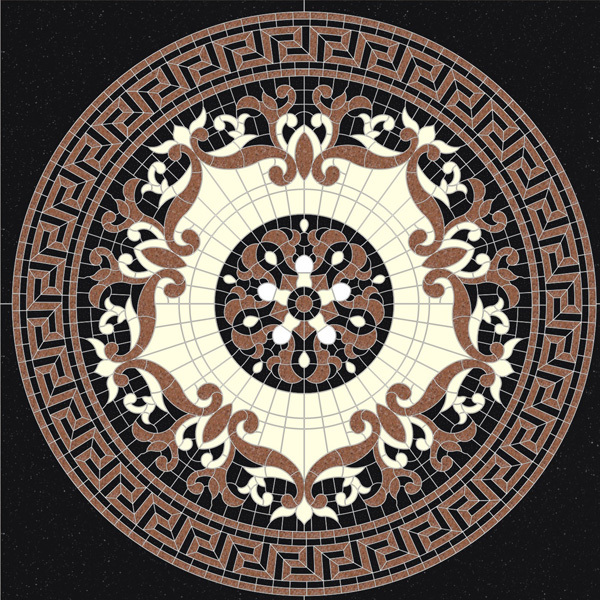 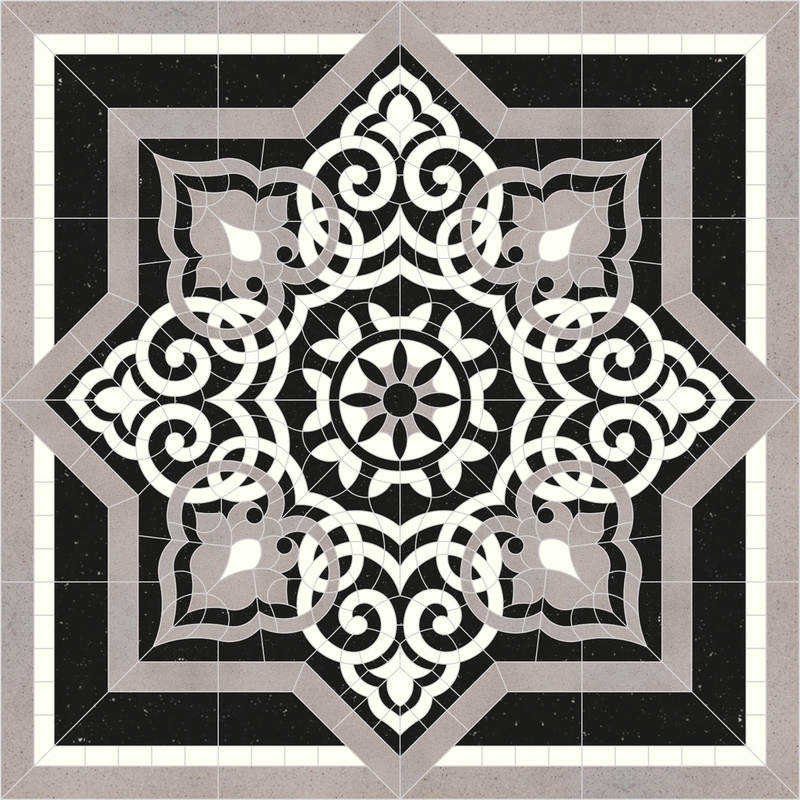 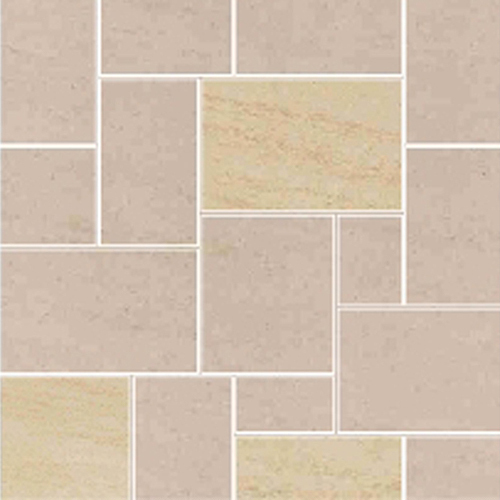 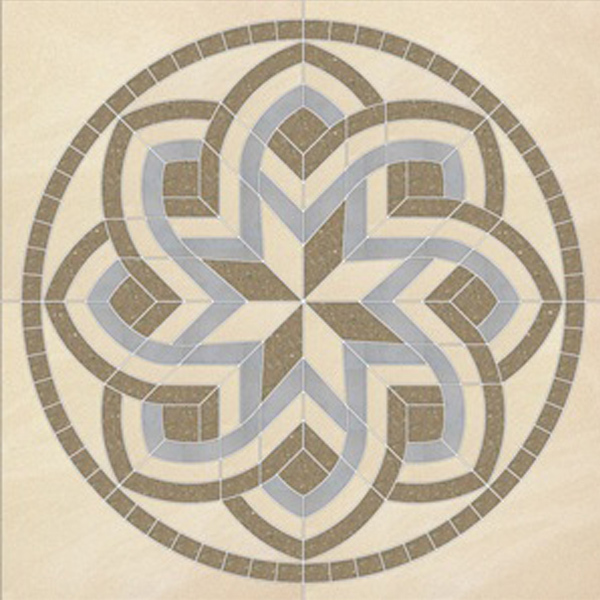 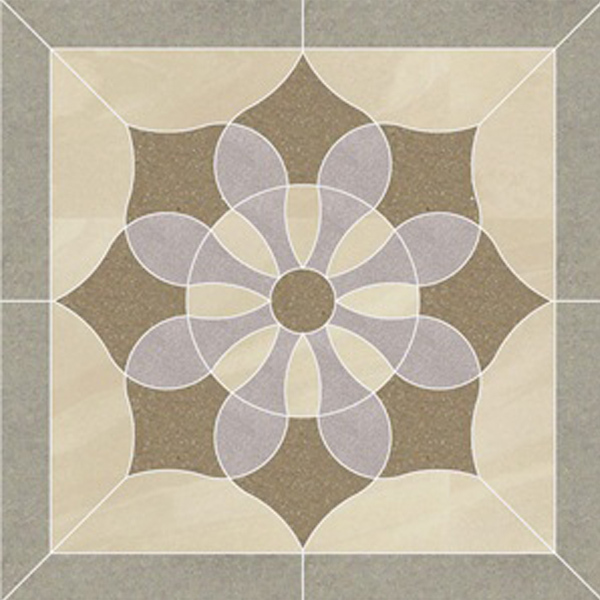 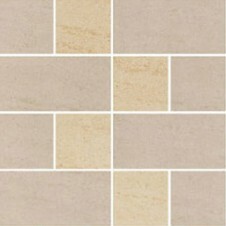 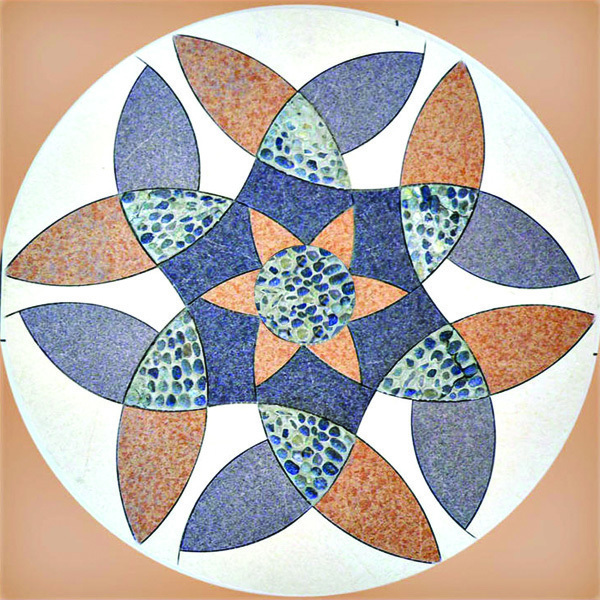 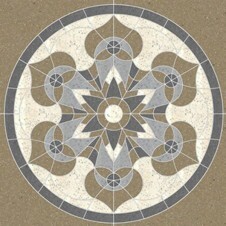 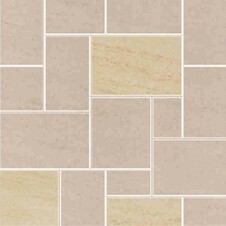 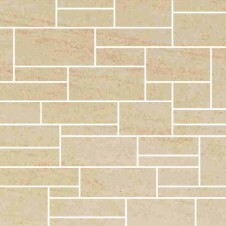 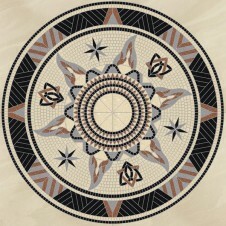 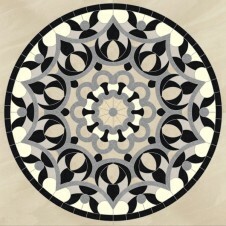 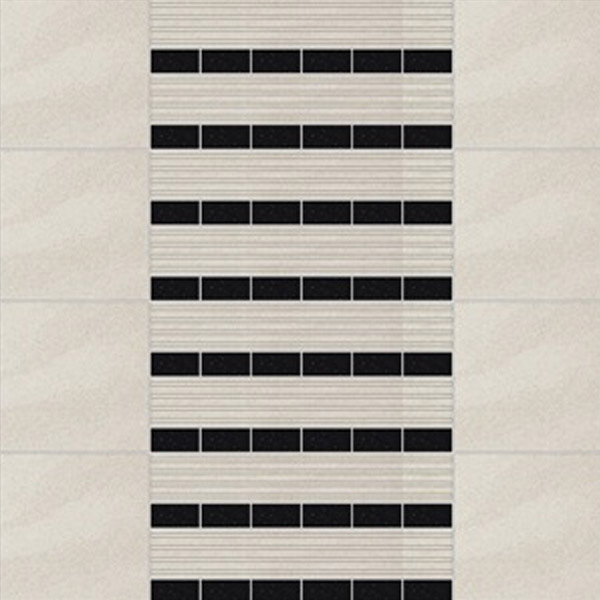 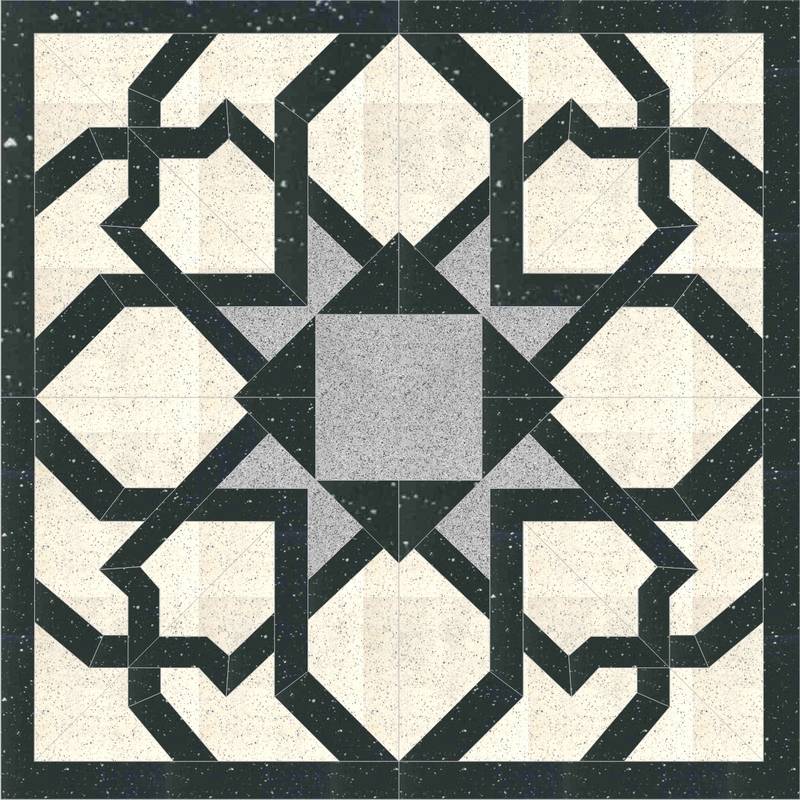 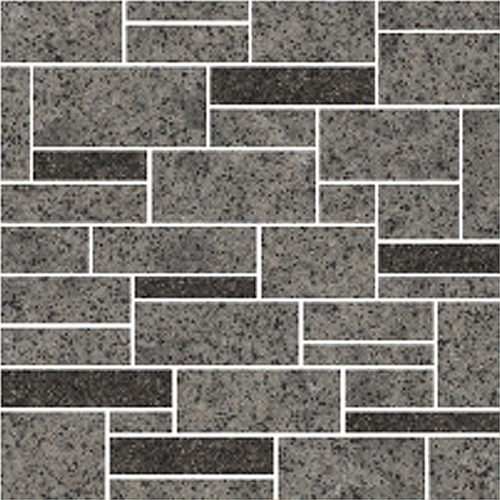 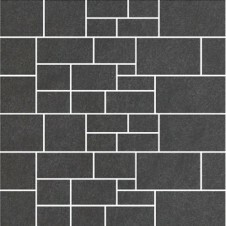 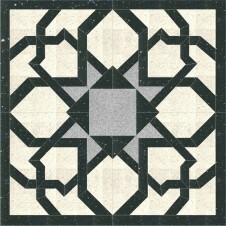 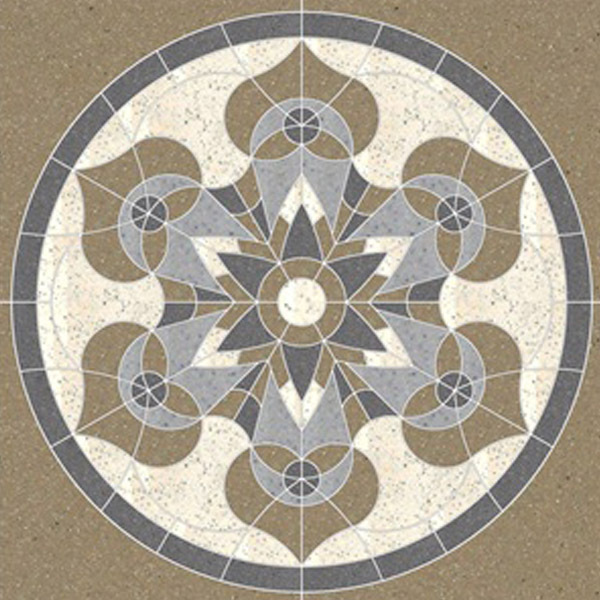 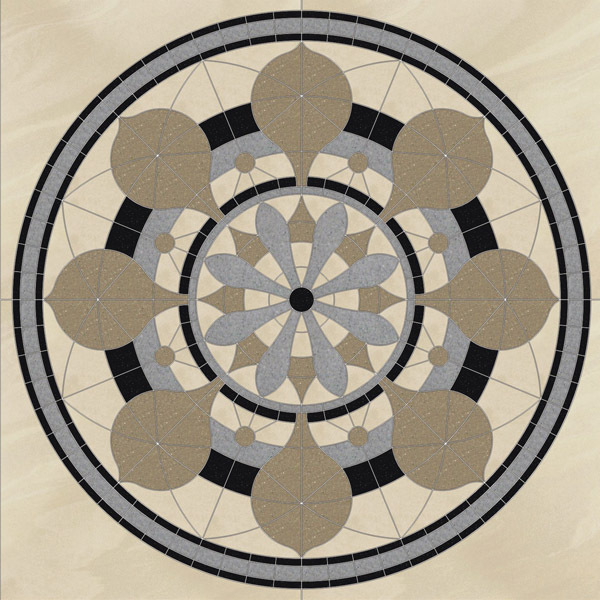 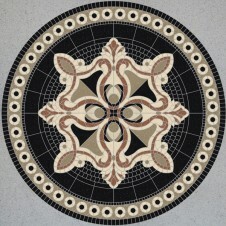 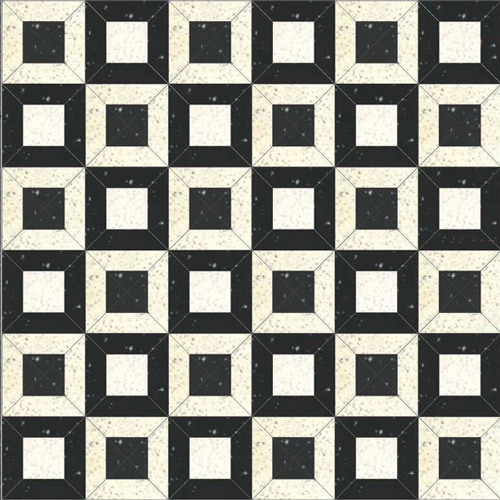 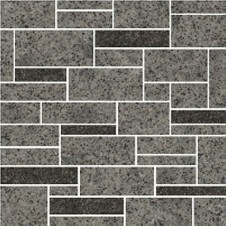 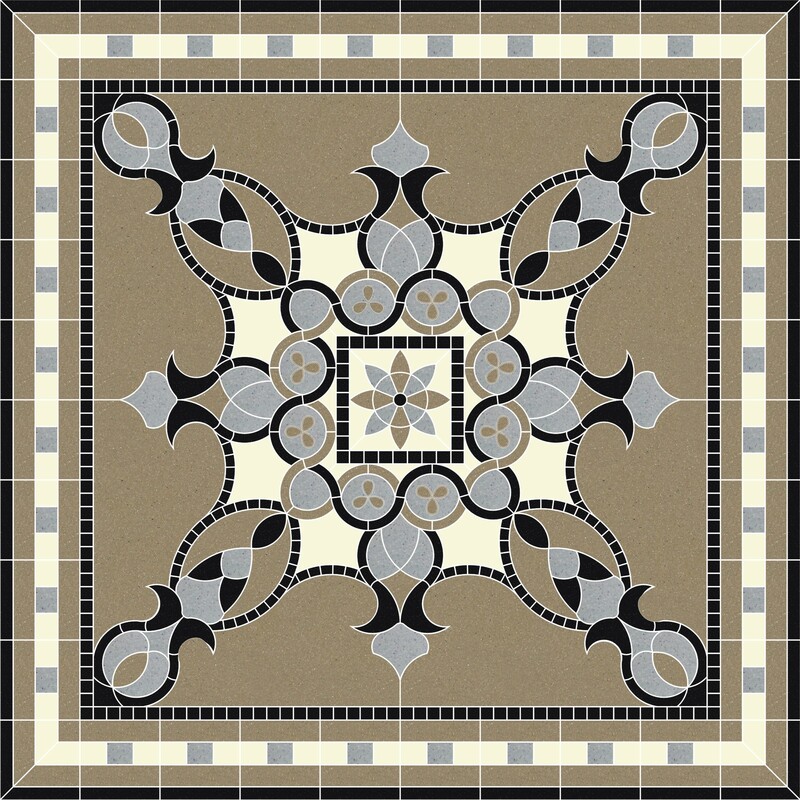 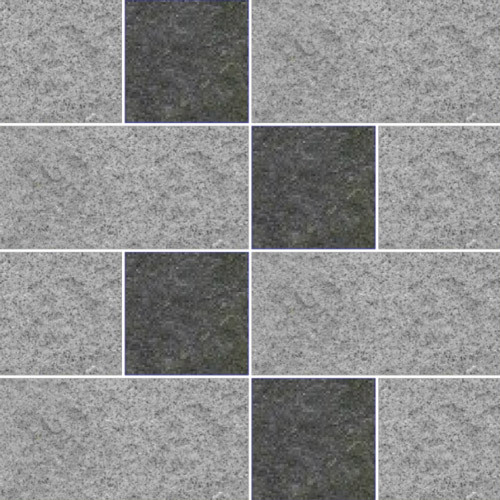 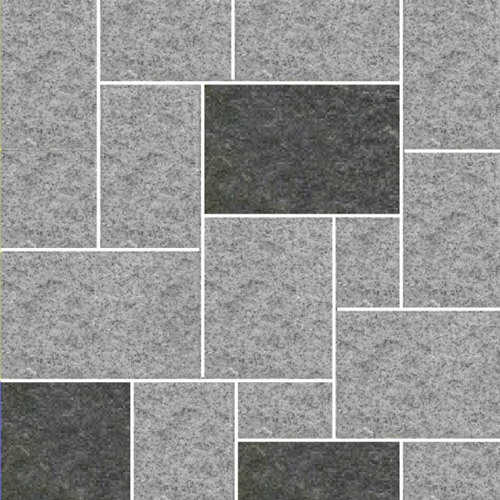 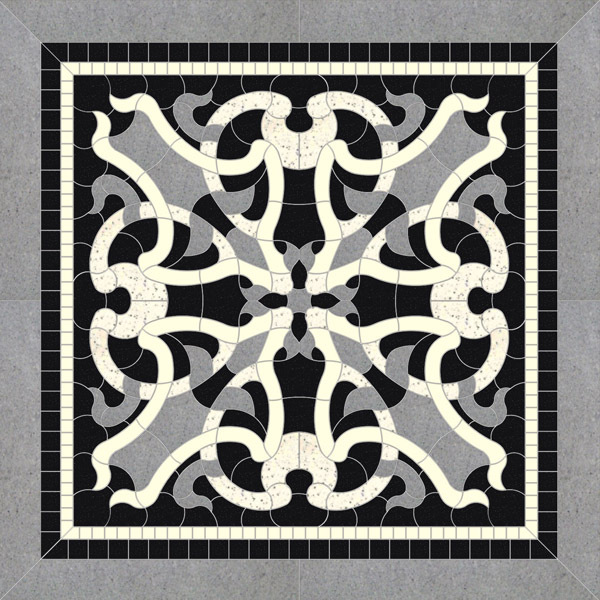 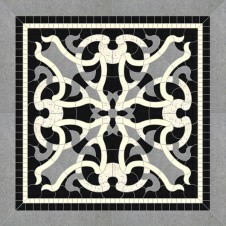 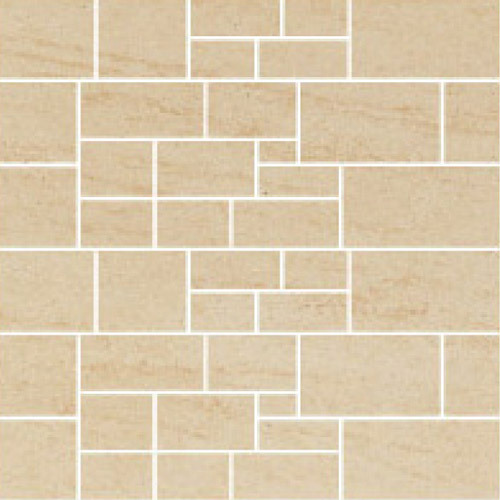 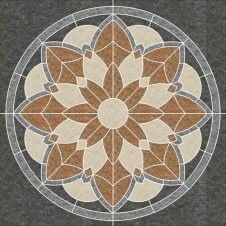 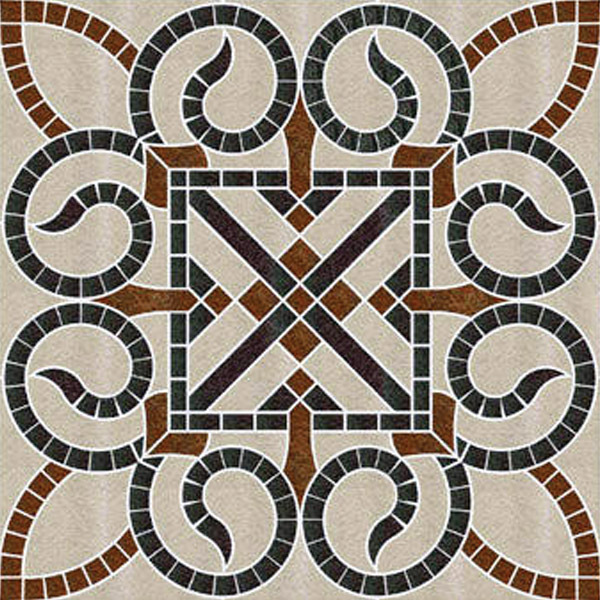 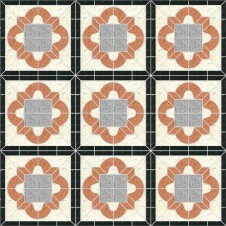 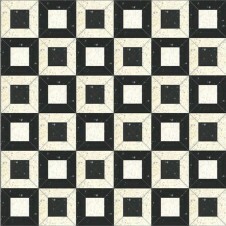 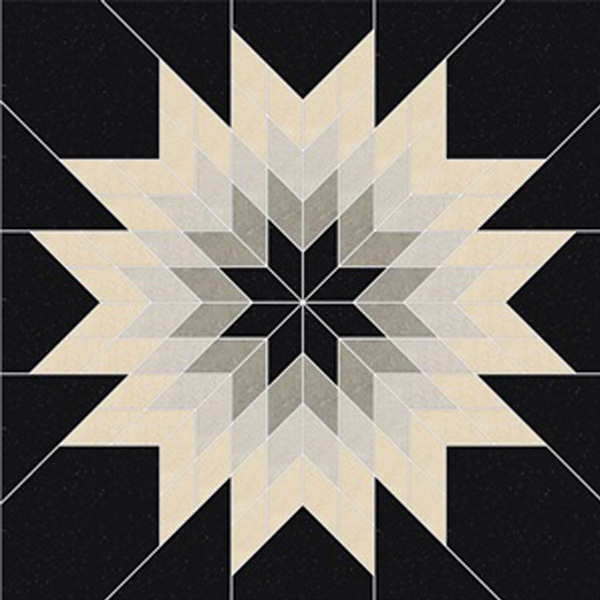 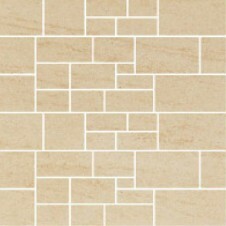 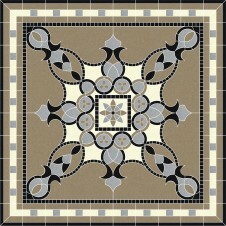 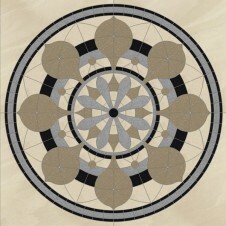 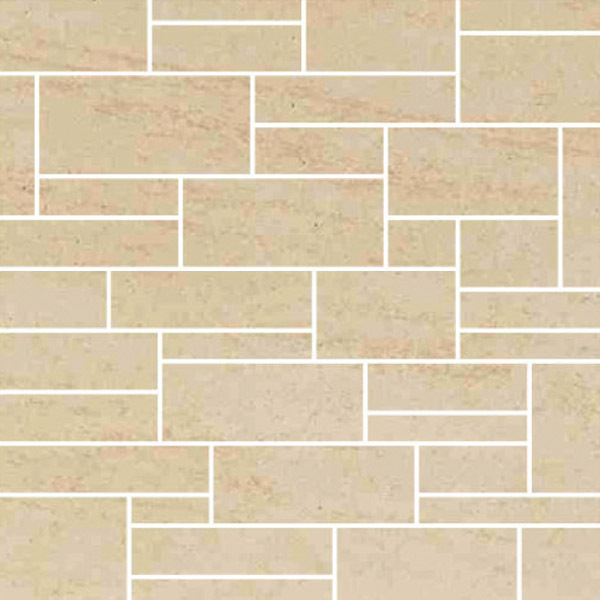 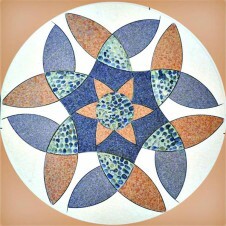 Imagine the style and grandeur Granito Mosaics can add to your building projects. 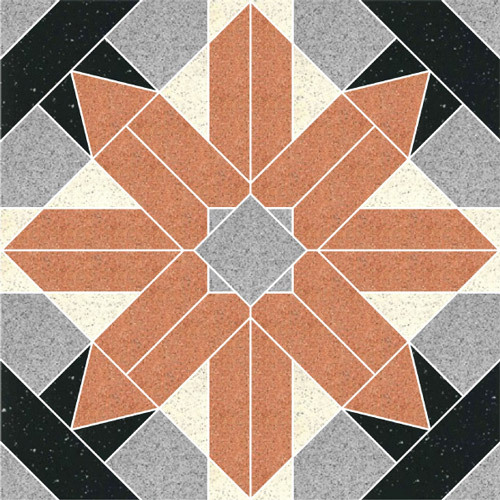 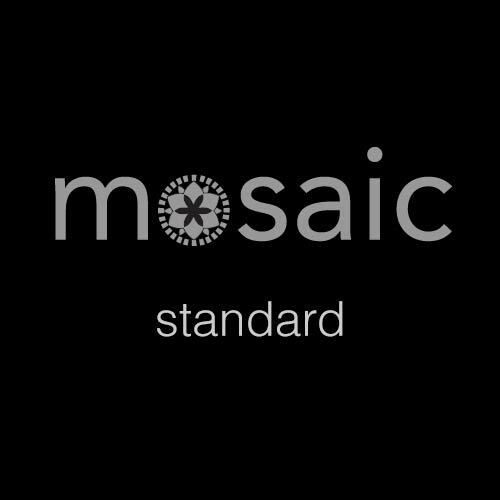 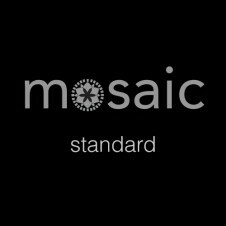 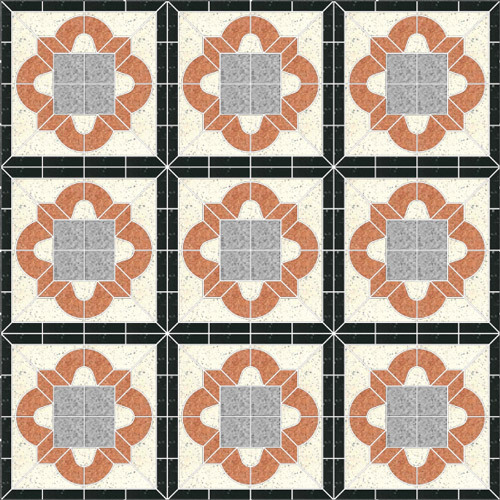 The Granito collection of decorative mosaics are available in a variety of colour co-ordinates to complement the entire Granito tile range. 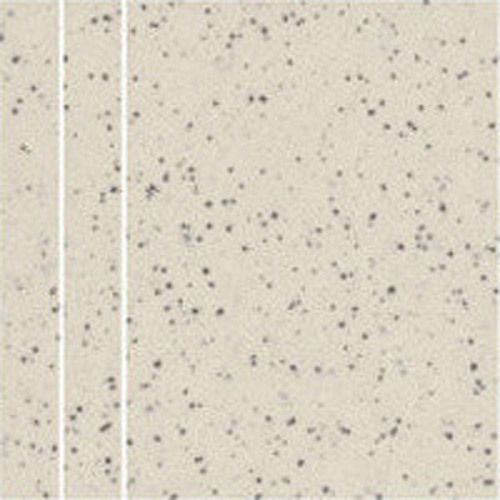 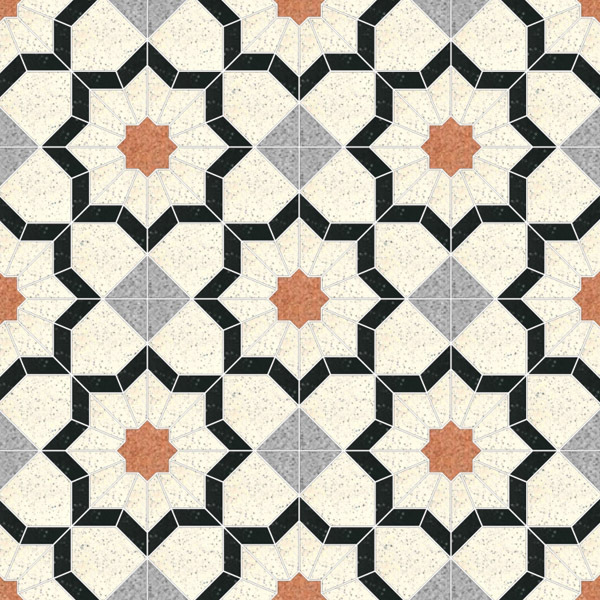 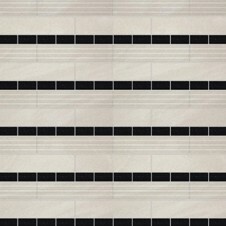 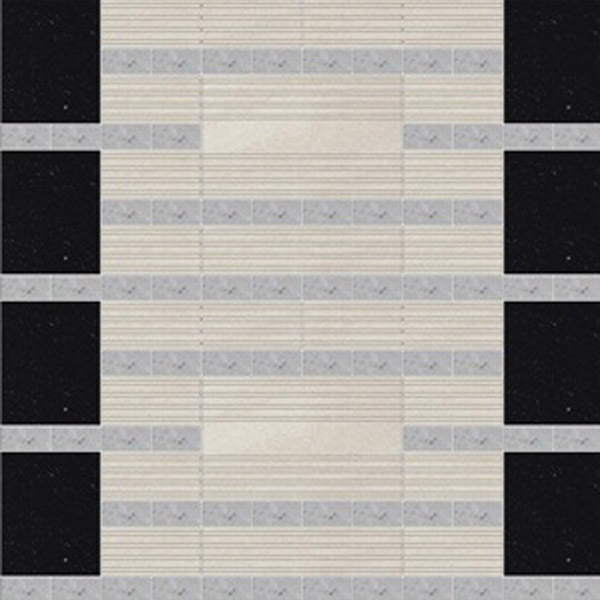 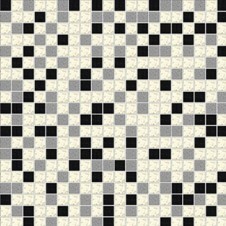 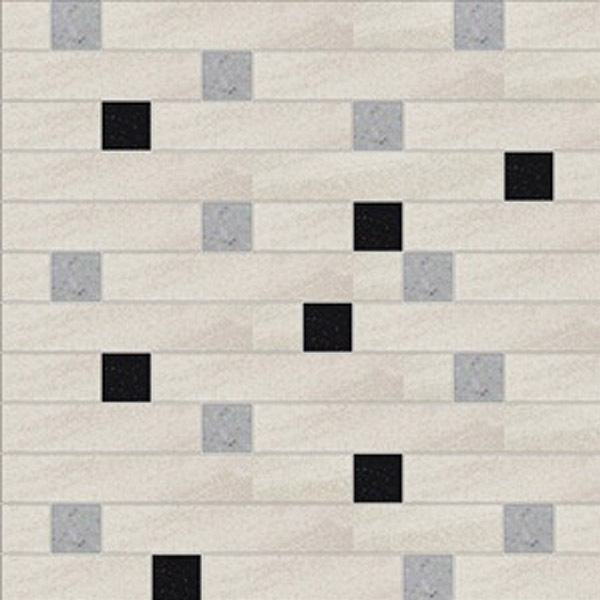 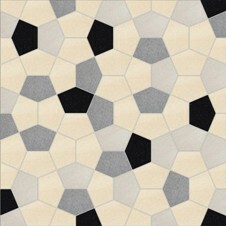 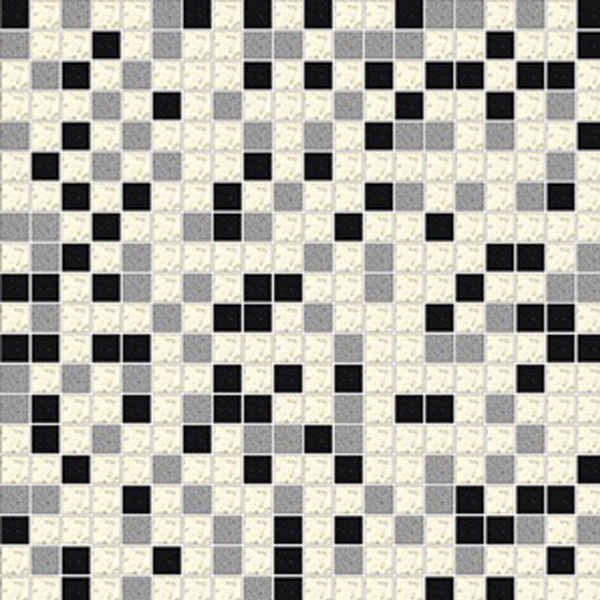 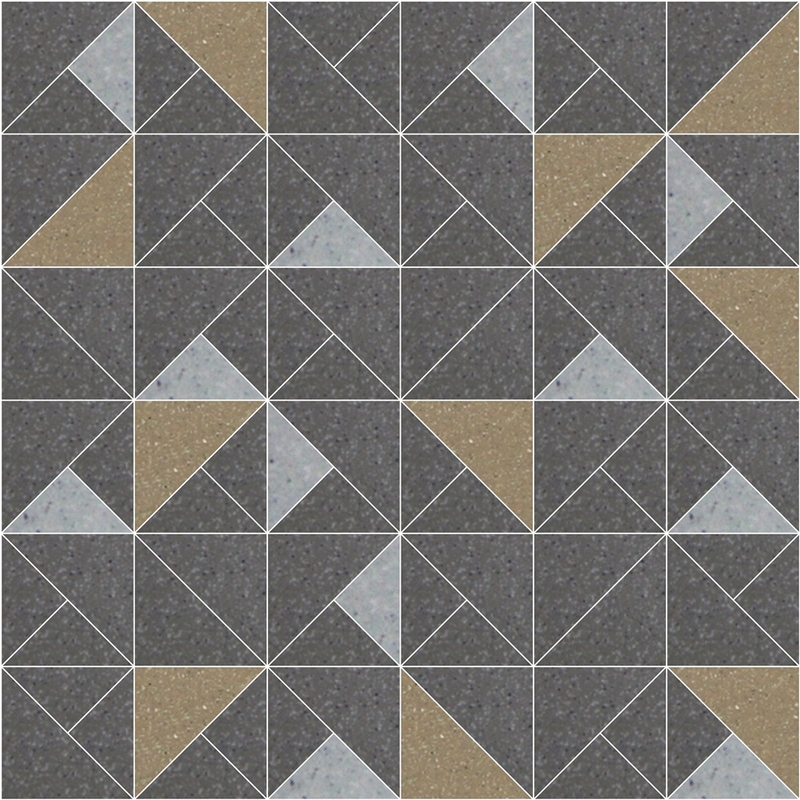 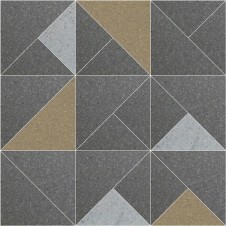 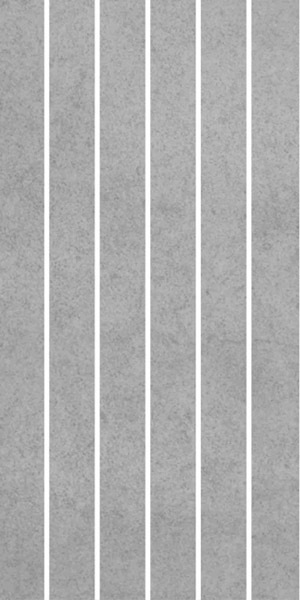 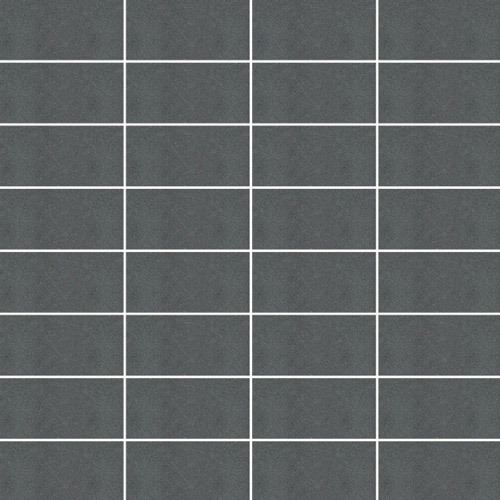 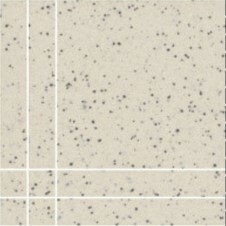 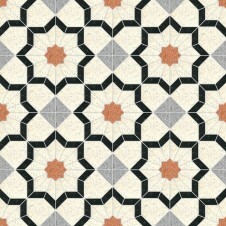 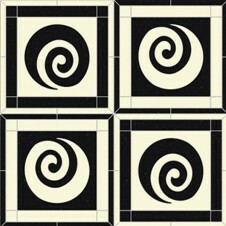 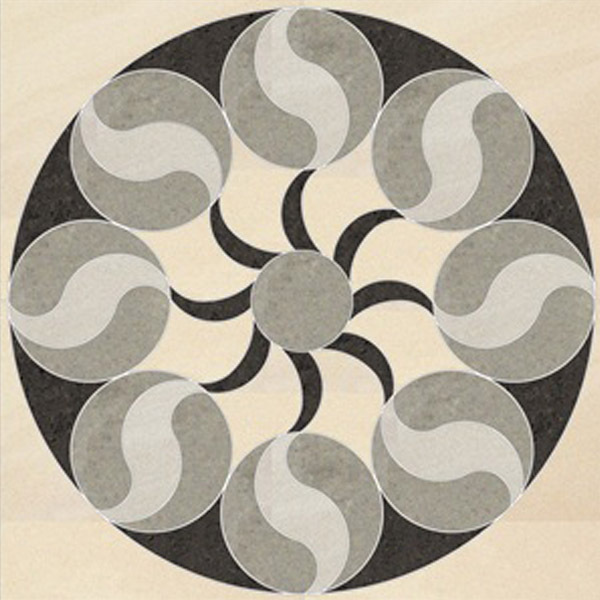 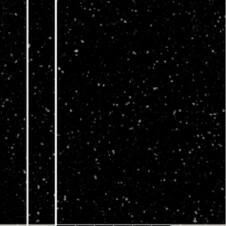 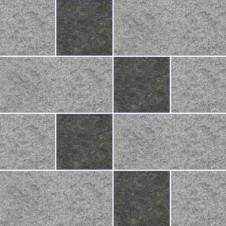 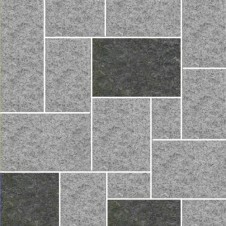 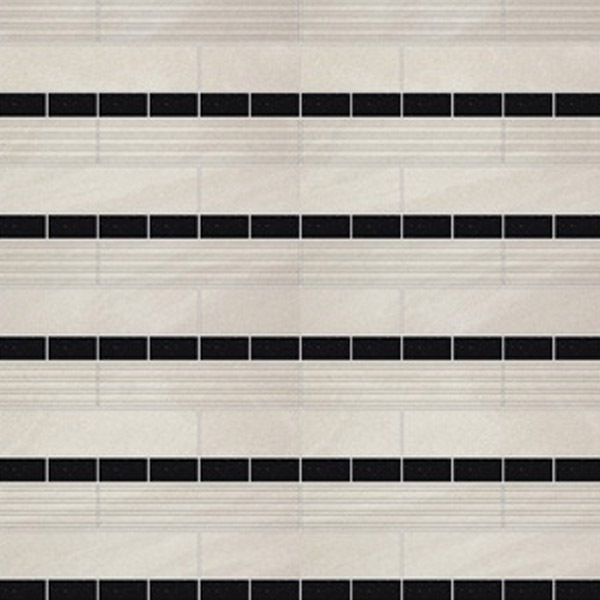 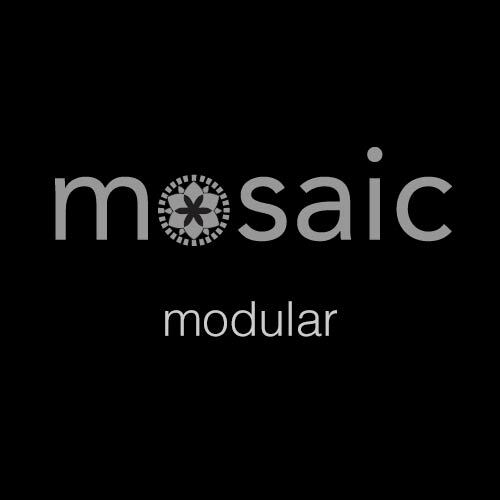 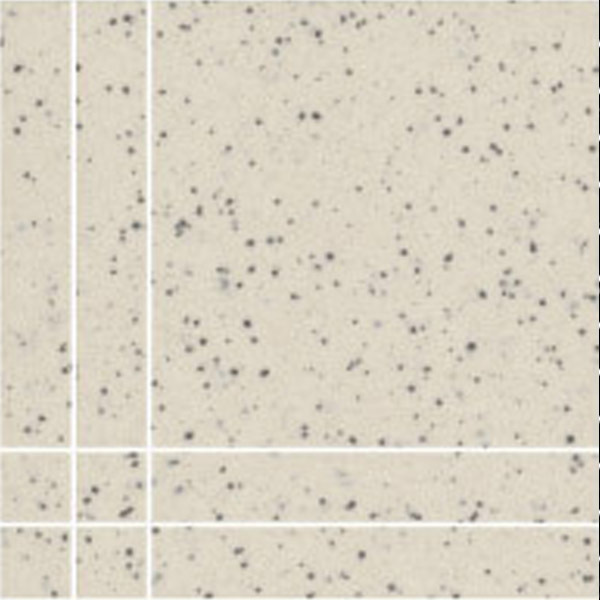 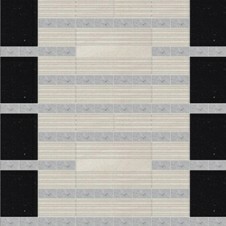 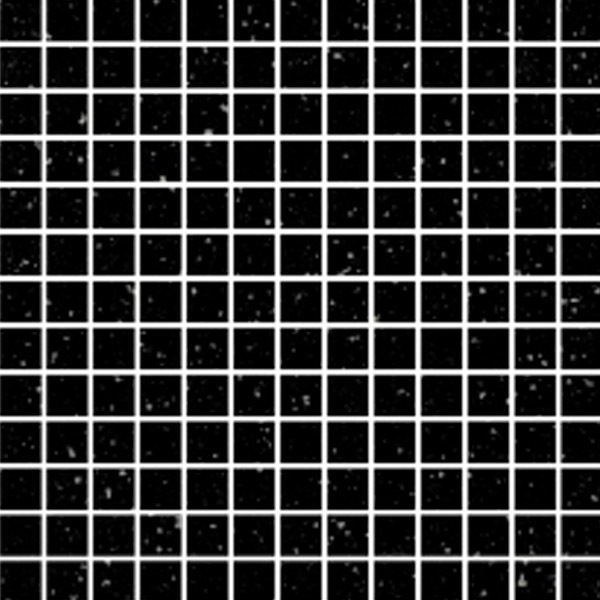 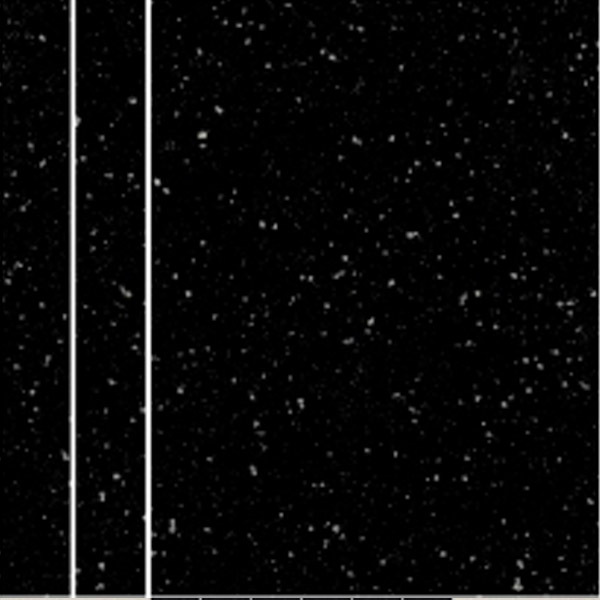 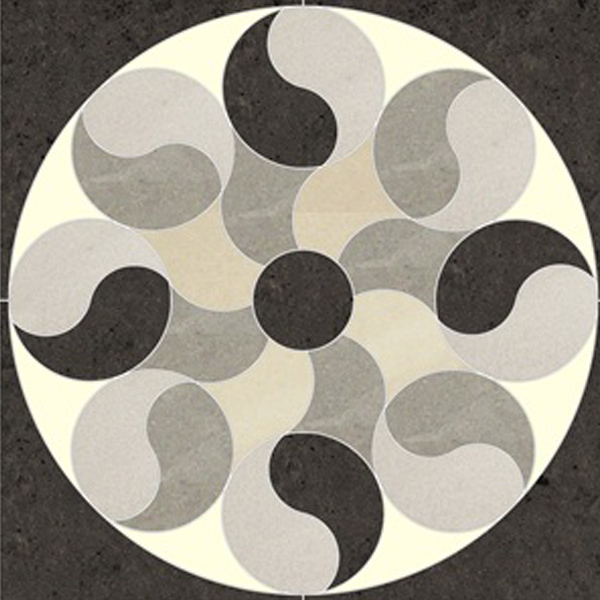 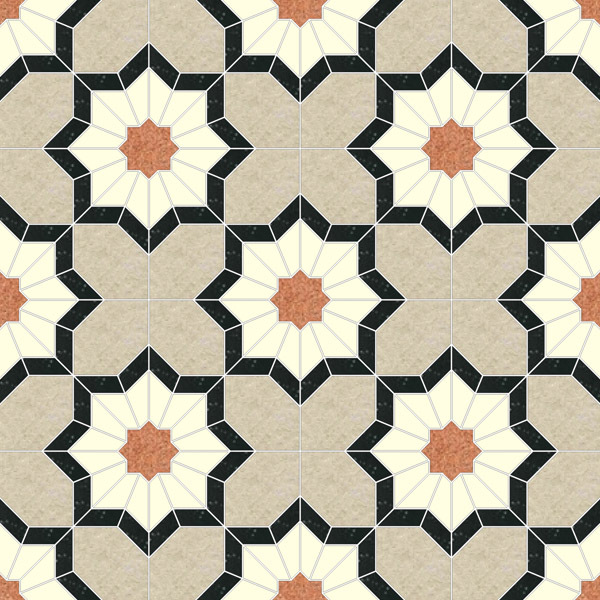 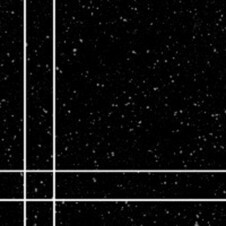 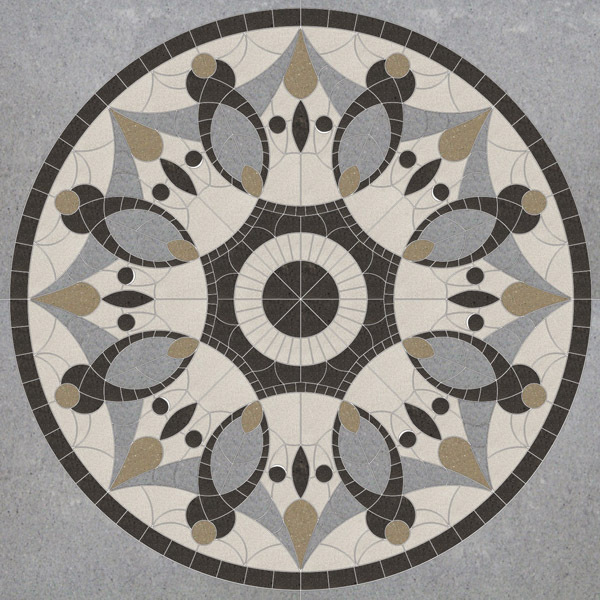 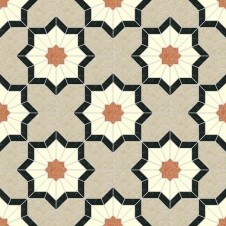 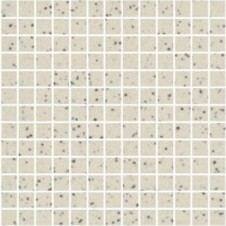 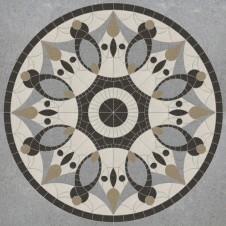 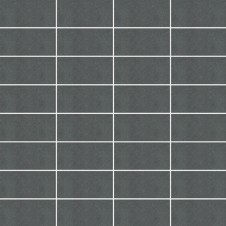 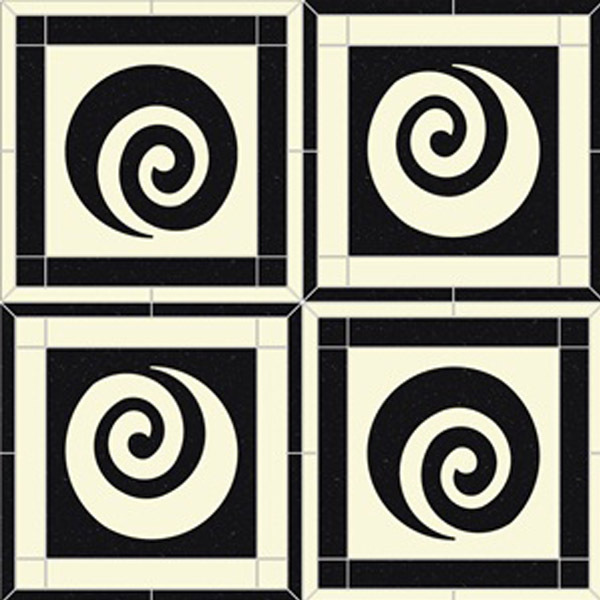 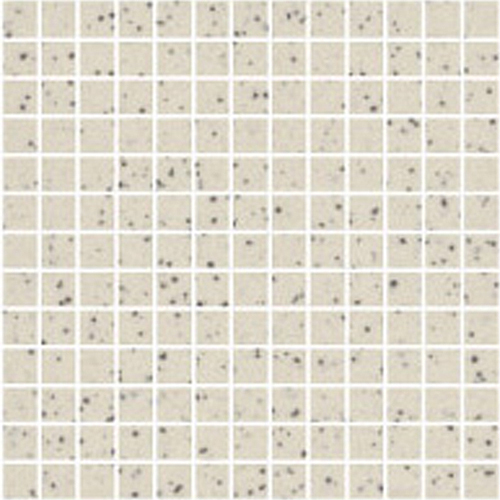 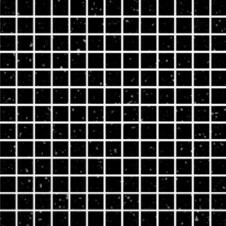 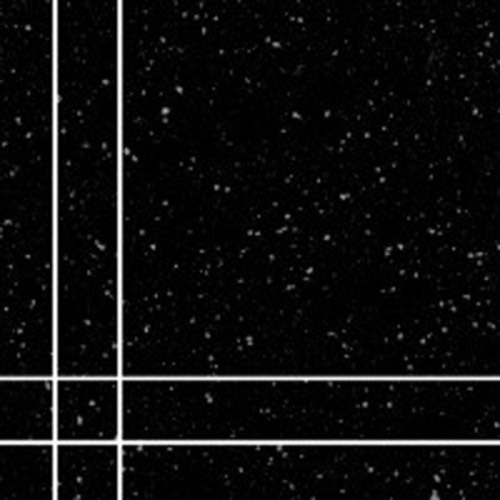 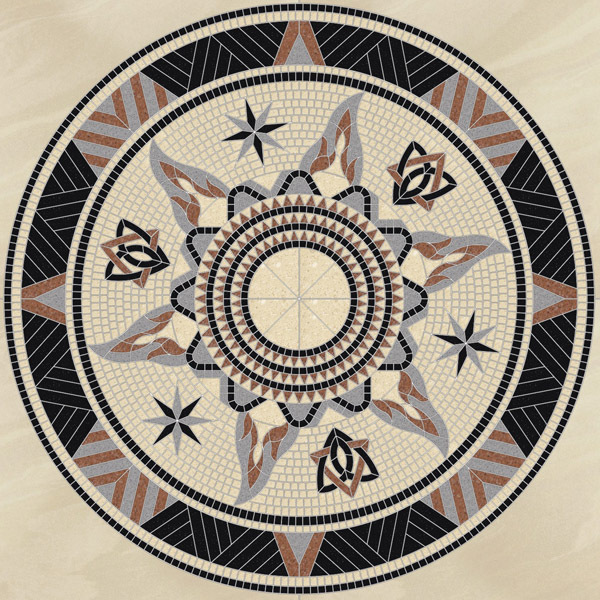 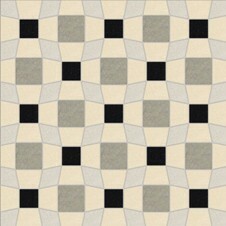 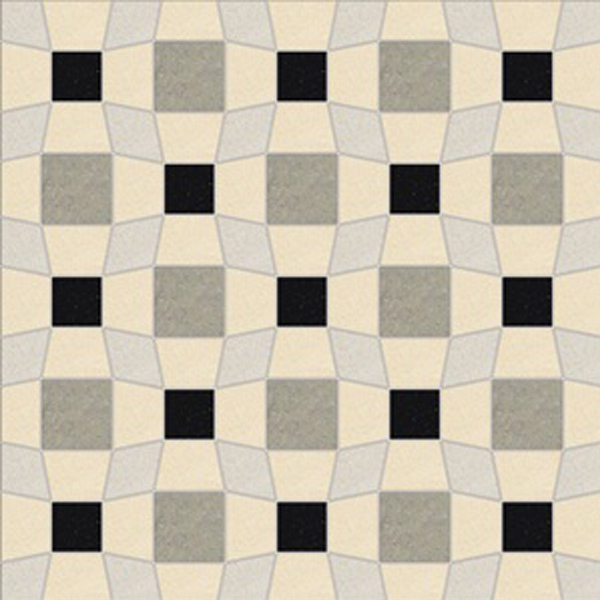 Use Granito Mosaics as a single floor feature or in patterns to add individual flair and identity to your development.